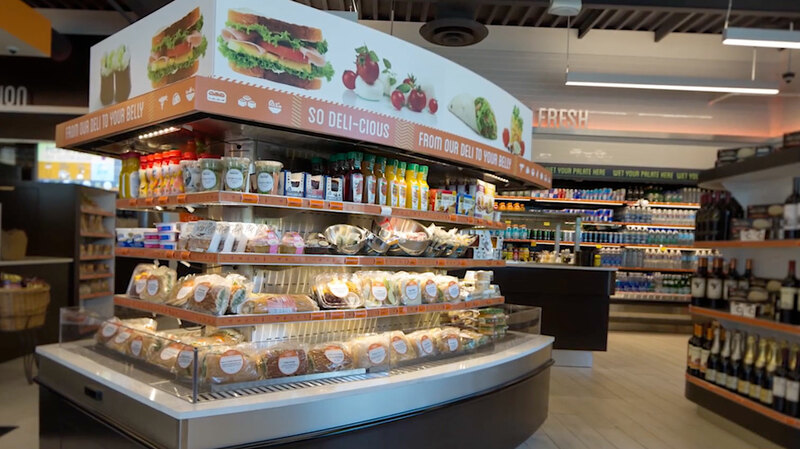 When Loop Neighborhood convenience stores needed to refresh their brand and promote their fresh and healthy market items, they turned to in-store and at-the-pump television advertising and the creative folks at Westwood Avenue. The use of branded content at the pump increased foot traffic to the stores and successfully influenced guest behavior. Loop has also used the comprehensive video library we created and the signature banded song we produced to promote their involvement in Partnership for a Healthier America. 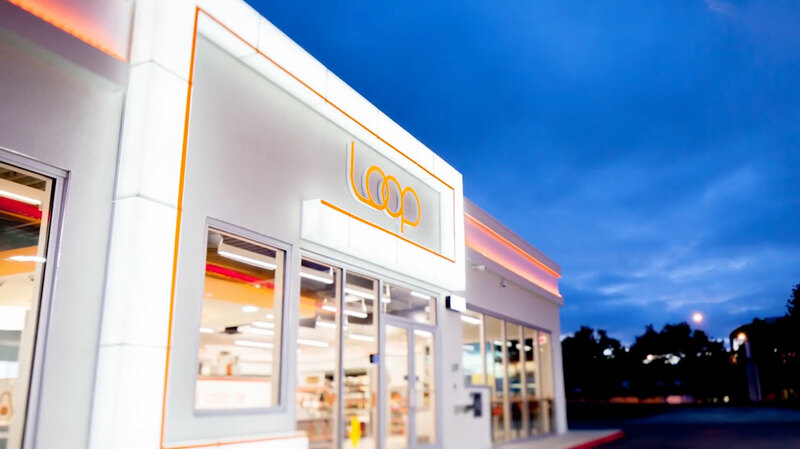 Bringing together some of the area’s best filmmakers and directors, Westwood Avenue developed a rich library of bright, inviting video footage for Loop to use on their in-store television network. These advertisements help convert gas-and-go customers into multi-product purchasers. Drawing on Nashville’s deep talent pool, Westwood Avenue created an attention-grabbing brand song featuring local vocalists and musicians. The jingle and music accompanied the professionally produced in-store and at-the-pump advertisements.